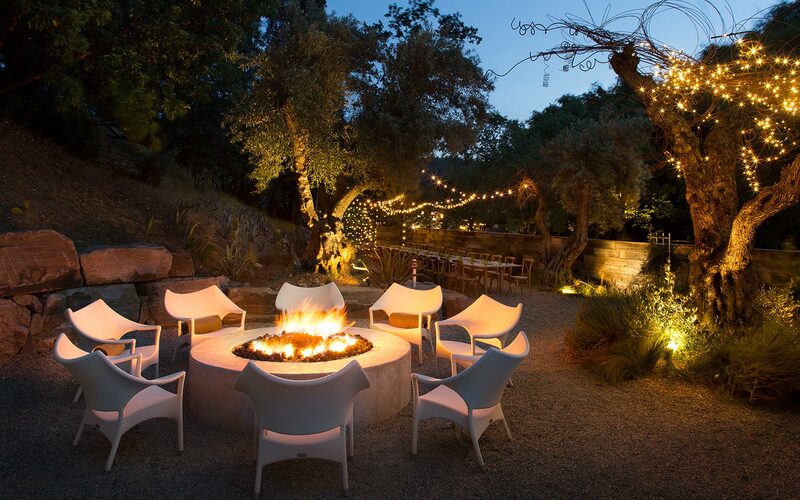 Discover this historic, iconic resort in the beautiful Napa Valley. A special place planted with olive and palm trees, roses and herbs. We have given a nod to the past by preserving our 1910 olympic mineral pool and by keeping everything relaxed. Our goal is to create a one-of-a-kind experience for our guests. Indian Springs Calistoga is comprised of a eclectic collection of historic cottages, bungalows, and Mission Revival-style buildings spread out across our 17 acres, each providing a unique view and a different feel. The end result remains the same—luxury and warmth without all the fuss—outdoor spaces that bring you closer to the environment and indoor spaces with whimsical details and spa-like features. 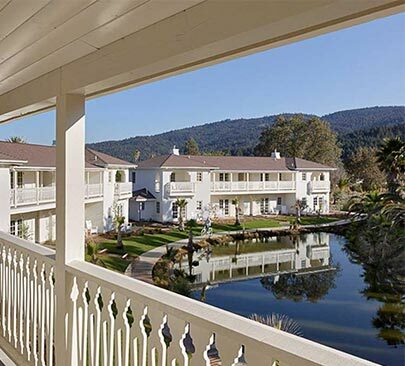 For over a century, guests have journeyed to Indian Springs Calistoga in search of relaxation and well-being. 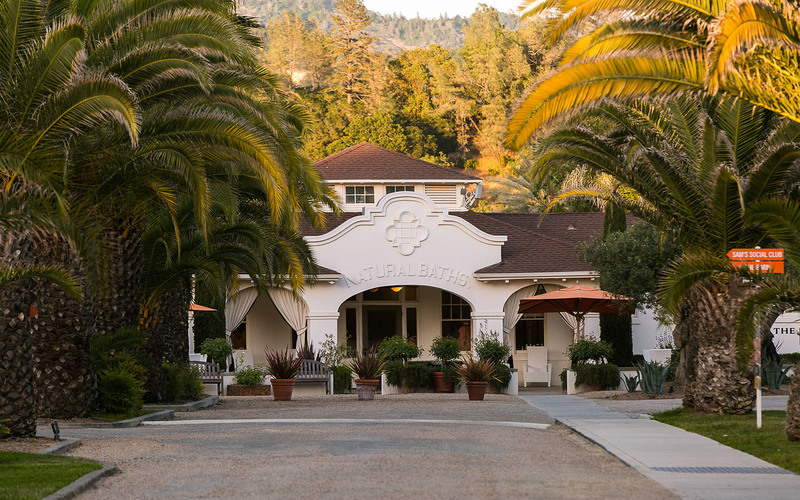 As one of the original spas in California our thermal mineral waters, mud baths and special treatments attract those seeking an authentic spa experience. 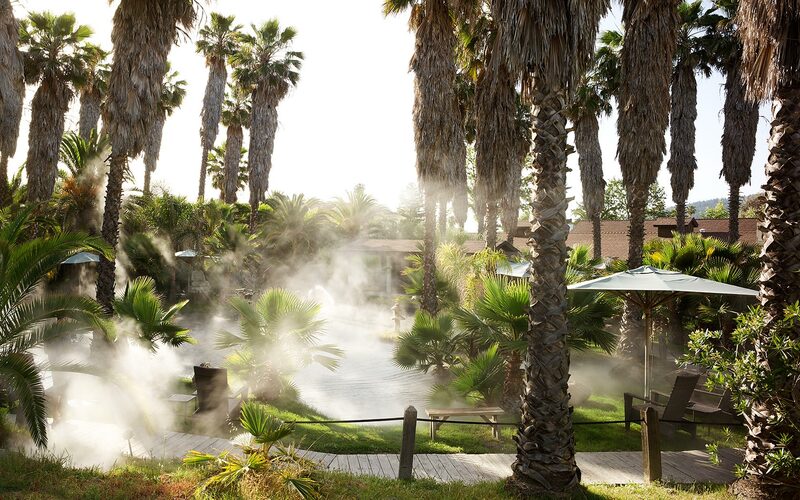 Attracted by our thermal mineral waters, mud baths, and special treatments. 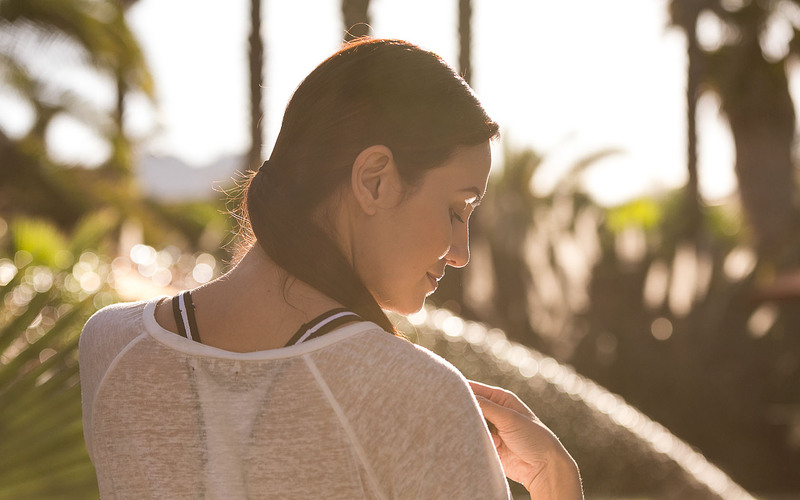 Our treatments impart a deep sense of time, place, and calm. 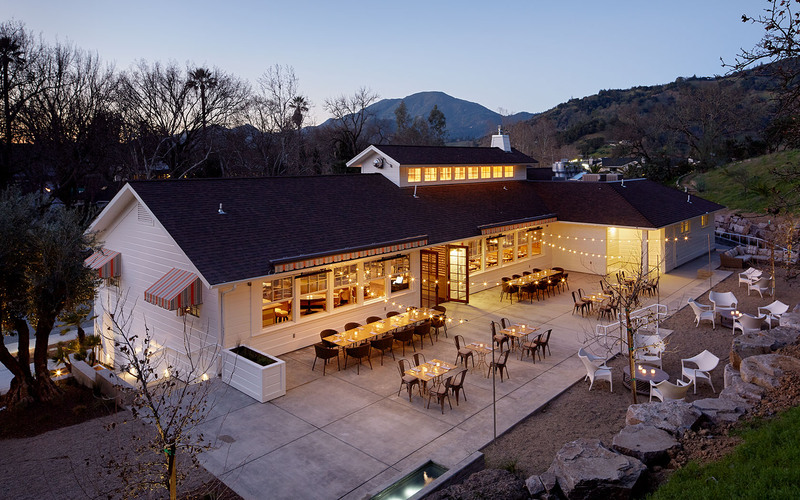 As part of Indian Springs Calistoga, Sam’s setting and menu enhance and contribute to the historic, idyllic Arcadian nature of the Resort. 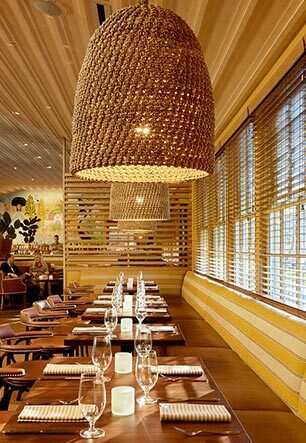 Chef Morales sources fresh and local ingredients to create a menu seasonally influenced. Sam’s is open to the public and serves breakfast, lunch, and dinner in a convivial and vibrant atmosphere. Be inspired...have your next business meeting in one of our unique spaces. Celebrate a wedding, a proposal or birthday and let us assist you in making it unforgettable. We have a range of stunning spaces, indoor and outdoor, where you can create your vision.